NCinara Manafli was born on 22.02.2009. 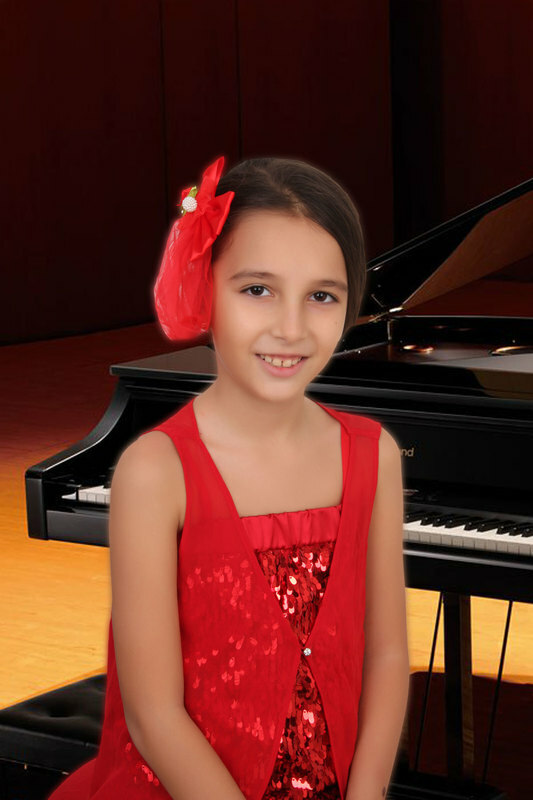 She started to learn play to piano from 5 age . 2017 1 premio Tadini International piano competition in Lovere.